Ah, Spring is here, and not just in Sunny California. With the rest of the world catching up weather-wise to LA, it’s time to Spring clean more than your homes. April is a great time to go through your skincare and makeup and decide what products to retire. Skin behaves totally different in the Spring and Summer than it does in the fall and winter, therefore your skincare should adjust as well. It’s a time to lighten up on product and show off your skin. Makeup goes lighter as well and there’s a ton of brand new launches that have me totally excited! I recently had my second Korean Spa Experience and it was so much better than I ever could have imagined! I only opted for admission my first time, but getting the massage and body scrub was out of control. I never knew how much dead skin could be on me and they get every bit of it off. You leave feeling lighter and your skin will be so soft you’ll want everyone to touch you to see for themselves! You obviously need an indulging candle burning while you’re windows are open to the new warm air. This candle is heavenly and it’s no secret of mine I wear it as my solid perfume. It smells great layered with all my other fragrances. I scoop some out and take it with me in a contact case. I’ve talked about these before. You will have zero shaving irritation if you use these afterwards. Perfect since it’s time to start showing off your legs! The perfect Spring scent. 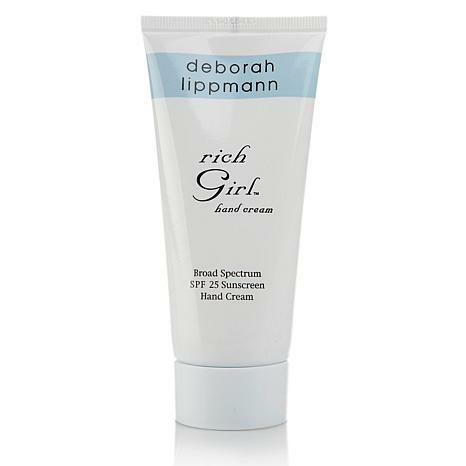 I love it in the body cream because it feels extra-indulging, and smells great with most fragrances on it. I use my regular Ahava body lotion all over, and massage the nectarine cream on my arms, chest and neck. Hands are one of the first places that show your age, and the #1 most neglected place on your body when it comes to sun protection and anti-aging. Be ready for the sun with soft, protected hands from the genius Miss Lippmann. When I think Spring Makeup, I always think less is more. It’s the time to feel fresh and naturally beautiful. 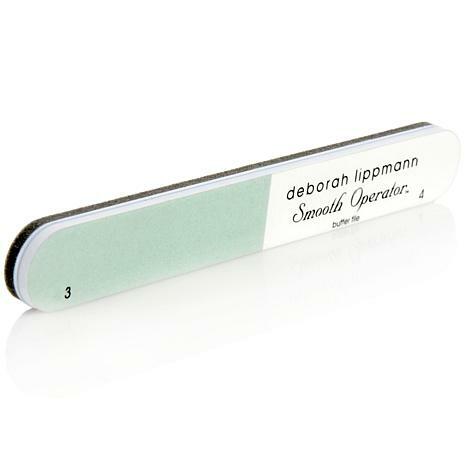 I love this product because it makes you look freshly manicured in just seconds per nail. No top-coat necessary. The world’s most perfect mascara. Won’t sweat off, cry off or flake off, yet you use only hot water to remove it by gently pinching. The ultimate Spring-Break must have! I love this product for quick glossy eyes (nothing else!) and cheekbones. Theres about a hundred other uses for it as well but for most readers it will be your holy grail of glow. 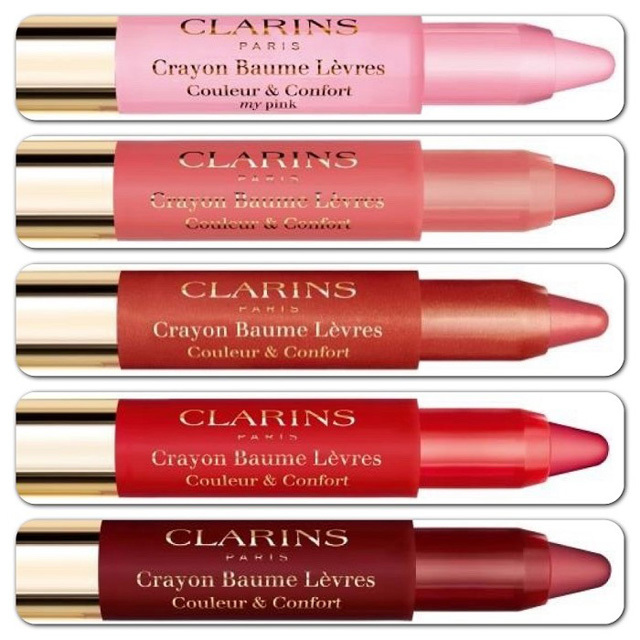 Matte Lip “Gloss” that can be used as a blush? I’ll take every color TYVM. It’s long lasting, soft velvety texture had me head over heels. I kept trying to eliminate this from the list, but I really love it. Le Jour can be used as a daily serum or even as your solo moisturizer (if you’re extra oily). This quick product (in the serum family yet not quite a serum) soaks right into your skin giving you an instant glow and daily exfoliation with Salycilic acid. Great for controlling oil. 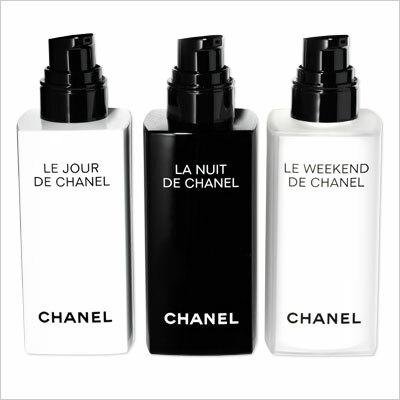 At night, La Nuit has encapsulated hyaluronic acid to burst hydration all night long, and on the weekends ditch all your skincare and wear only Le Weekend. It’s glycolic acid base gives you a gentle chemical peel all weekend and saves precious time you could be spending brunching!! These products belong in every woman’s Medicine Cabinet! Beauty Booster Serum is an instant facial/botox/callitwhatyouwill in a bottle. 3-4 drops daily under your moisturizer plump out existing fine lines immediately and prevent new ones. The fact it has one of the highest percentages of pure hyaluronic on the market means it boosts your moisturizer into hyperdrive and acts like a magnet pulling it deeper into the skin and holding it there (fun fact: Hyaluronic Acid holds 1000x its weight in water!). Beauty Booster cream can be used as your daily AM/PM Moisturizer, your makeup primer or as your hydrating moisture mask (my favorite thing about it!). I’m a sucker for products that have multiple functions and products that are no BS. These two are winners. Awesome as a solo-SPF50 (photographs without a grey cast), makes an awesome makeup primer as well. 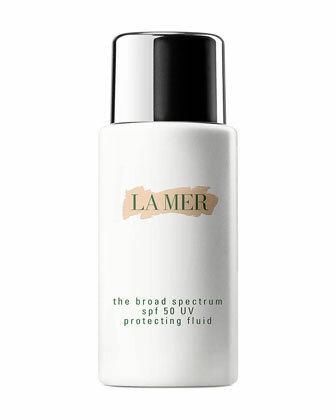 Not to mention it has the miracle broth La Mer is known for. 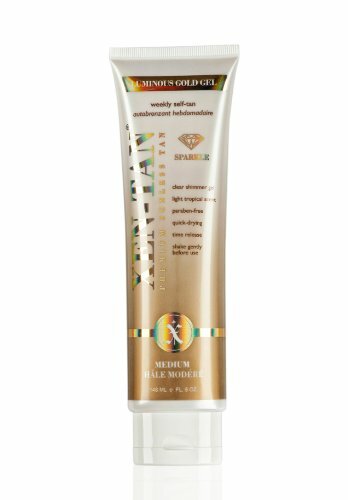 This is an amazing product to use alone for an all over glow. It doesn’t look like makeup, it just looks completely radiant. I use this by itself, I use it under my foundation, and I use it mixed with my foundation when I start to get a bit more color. I recently fell back in love with this foundation. It’s gorgeous and starts with a tinted-moisturizer-like cover, when you add a second layer it becomes more full coverage all while maintaining the appearance of actual skin. Within a week I went from “Oh you’re so fair!” to “wow you are so tan!”. Since my undertone is a weird Golden Olive, I tend to look mint green when I’m pale. 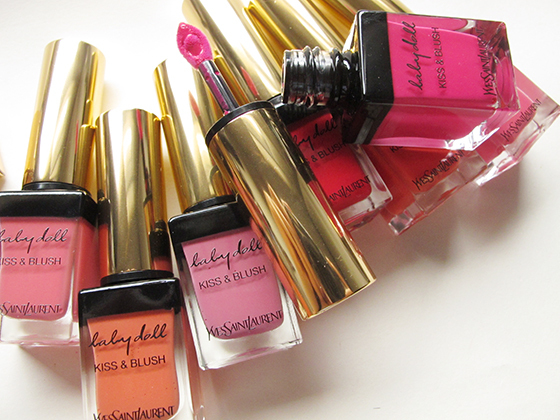 I’ll never be without this gorgeous stuff ever again!